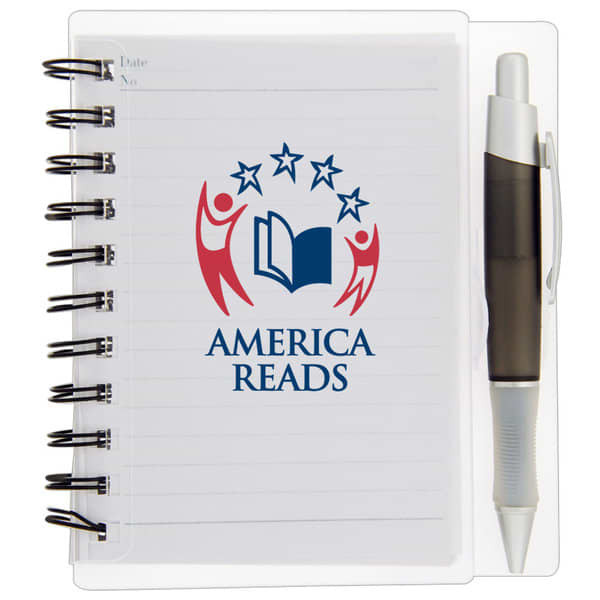 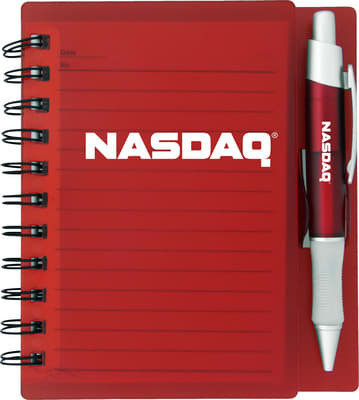 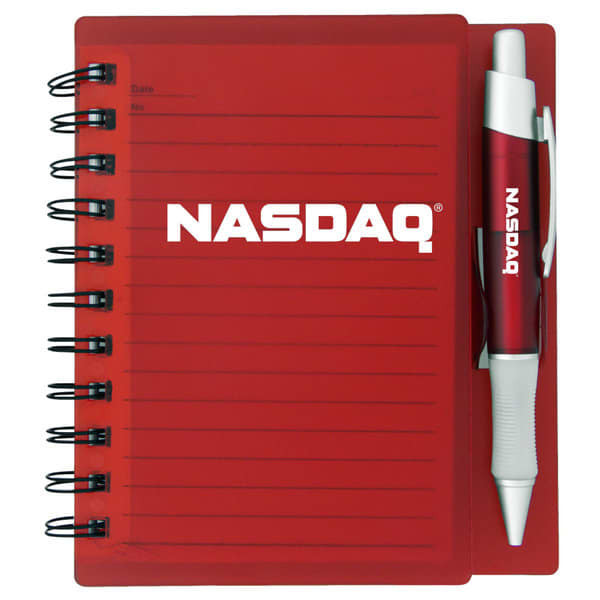 The Byran Notebook is ideal for use at work, school or at home. 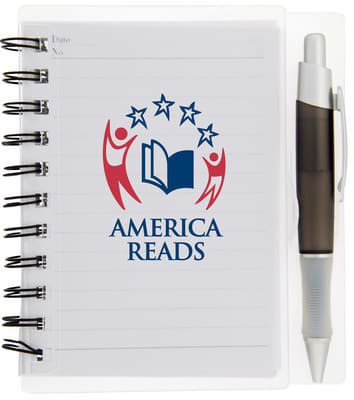 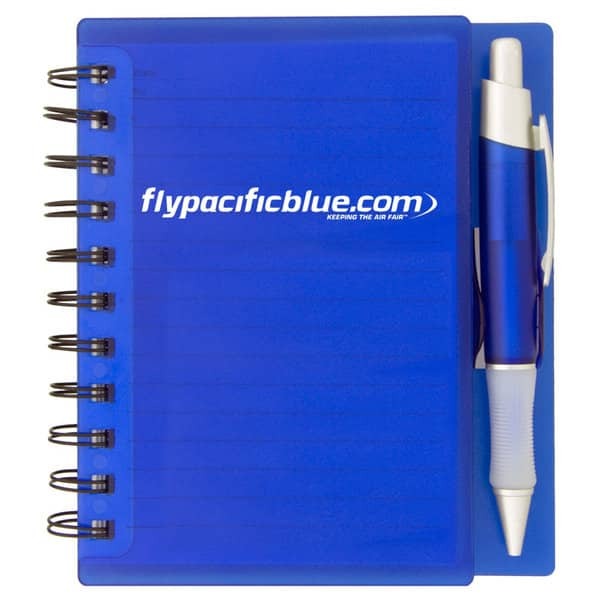 It features 90 lined pages and a matching pen with black ink. 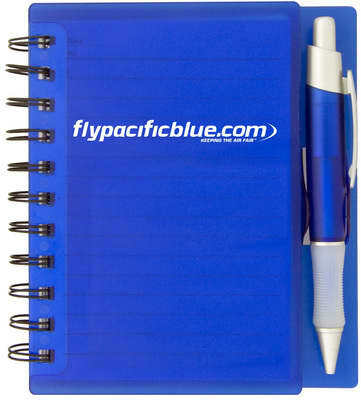 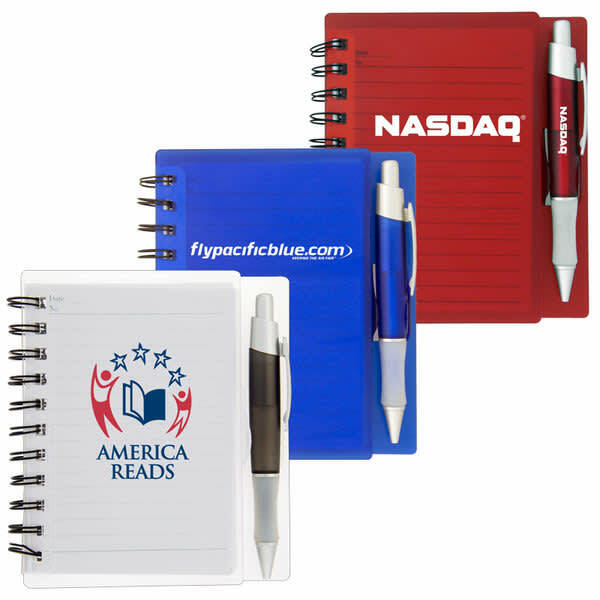 The durable plastic cover helps protect your notes when you slide the notebook into your bag or desk draw.